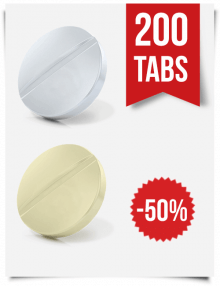 Modafinil has the potential to interact with food, alcohol as well as other drugs. In some cases, Modafinil interactions can make you sick; in others, they can be deadly. These drugs are effective enough that many in academia have wondered whether they might provide an unfair advantage. On the other hand, some experts believe that there is no significant difference between stimulants like Modafinil and a strong cup of coffee. Our customers always ask us: “What is Modafinil for?”, “How does it improve a memory?”, “Can I take Modafinil while working out, driving, or studying?”, and “How to sleep on it?”. So, let’s get all the details. 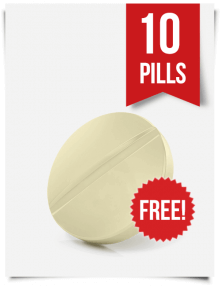 Also, note that we offer free Modafinil samples by mail. Regardless of your opinion when it comes to stimulants, one of the biggest concerns when taking any prescription drug should be the potential for interactions with other substances that you use habitually. Some prescription stimulants have the potential to interact with food, alcohol as well as other drugs that you may be taking. In some cases, Modafinil interactions can make you sick; in others, they can be deadly. It is important that you find out as much as you can about a stimulant before you begin taking it. This is important both for prescription stimulants and for over the counter products. In addition to using resources on drug interactions such as the article below, you will want to read the labels on the products you take and talk to your doctor. 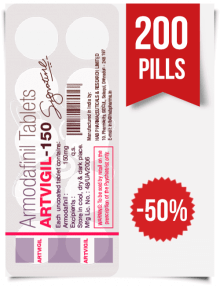 Modafinil is a drug formulated to treat narcolepsy along with shift-work disorder and a range of other sleep disorders. It works by changing the activity in your brain to create a state of wakefulness. The table below illustrates the benefits seen in two clinical trials of Modafinil. The study took place over 9 weeks in multiple centers with subjects who met the ICD-9 criteria for narcolepsy. 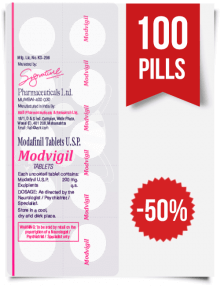 Modafinil is marketed under a range of brand names including Provigil and Modalert. While Modafinil was intended as a treatment for narcolepsy, other benefits have been discovered; most notably, it is effective for improving mental performance. Drugs that fall into this category are called nootropics. Modafinil has also been found to be effective for improving attention span as well as mood and alertness. It is now considered to be one of the most powerful, safest and most reliable cognitive enhancers on the market. While the exact mechanism of Modafinil’s effects has not yet been discovered, it is believed to work in the same way that Adderall and other amphetamines work but without their harsh negative effects. In addition to the benefits above, Modafinil does not come with a risk of addiction or of withdrawal symptoms. One of the first things to note is that both the manufacturers of Modafinil and the United Kingdom’s National Health Service clearly state that the drug is not to be used with alcohol. Dehydration. When used separately, both alcohol and Modafinil have the potential to dehydrate you. Combining them significantly increases the risk of dehydration. Dehydration can cause headaches along with other more serious health problems. Overheating. If you live in a hot climate and become dehydrated because of the alcohol and Modafinil combination, you can become overheated quickly. Overheating can be fatal. Excessive Intoxication. Modafinil can suppress appetite. When you eat less, this makes you feel the effects of alcohol faster so that you become intoxicated in less time and with fewer drinks than you would otherwise. Modafinil also combats alcohol’s depressant effects. The result is that you do not feel drunk so you wind up drinking more. If you are planning to drink alcohol later in the day, be mindful of the fact that it takes more than 12 hours for Modafinil to pass out of your system. A dose in the afternoon will still be in your body in the evening. As with alcohol, Modafinil does not cause severe adverse reactions when it is combined with the caffeine in coffee; however, it is important to remember what caffeine does. Like Modafinil, caffeine alters the brain chemicals responsible for sleep and for being awake. This means that you should still be careful when using the two of them together. Note that there could also be interactions between the two that have not yet been discovered by researchers. Because both caffeine and Modafinil work on the central nervous system to keep you awake, their effects will be concentrated when they are taken together. This includes the side effects of each medication. Both caffeine and Modafinil have the potential to cause nausea and irregular heartbeats listed among their possible side effects. Other potential negative effects include insomnia, headaches, and anxiety. The likelihood of experiencing these effects is dependent on the dose that you have taken. A higher dose makes side effects more likely. Because both drugs have similar effects in that they enhance wakefulness and performance among sleep-deprived people, it may not be necessary to take them at the same time. If you do and you experience any of the above side effects, consult your physician. Note that food is an important factor with Modafinil. The brain needs calories and taking Modafinil only increases that need. Modafinil is not known to be dangerous when combined with any foods. This is unlike certain monoamine oxidase inhibitors (MAOIs) that cannot be paired with foods that contain tyramine. Modafinil may be taken with or without food. Taking modafinil with food may delay your body’s uptake of the drug. This does not mean that the drug is no longer bioavailable, just that it will take longer to be absorbed. The estimated delay is approximately one hour when Modafinil is administered with food. Note that some people may find the initial effects of this stimulant to be unpleasant. Taking Modafinil with food may make its onset milder. It is usually suggested that individuals take it as a part of their morning meal; taking it with the evening meal may lead to trouble falling asleep at night. Note that Modafinil has a stronger appetite suppression effect when compared to other stimulants. While this can be beneficial if you are trying to lose weight, it is not a good idea to miss meals due to the increased caloric needs of your brain. Also, note that caffeine can be found in some foods, so you may want to avoid those if you are not seeking to amplify Modafinil’s effects. MAOIs. Members of this class of medicines are known to have a high level of interactions with other drugs. While there are no known interactions when these drugs are taken with Modafinil, experts advise extreme caution when taking Modafinil with MAOIs like Marplan and Furoxone. They are known to cause serious adverse events when co-administered with drugs similar to Modafinil 200mg. Hormonal Birth Control. Birth control pills, vaginal rings and other hormonal birth control methods may not work while you are taking Modafinil. In other words, you may have a higher chance of getting pregnant while on Modafinil. Blood Thinners. When Modafinil is co-administered with warfarin and other blood thinners, monitoring of prothrombin times/INR may be necessary. Drugs Metabolized by Liver Enzymes. 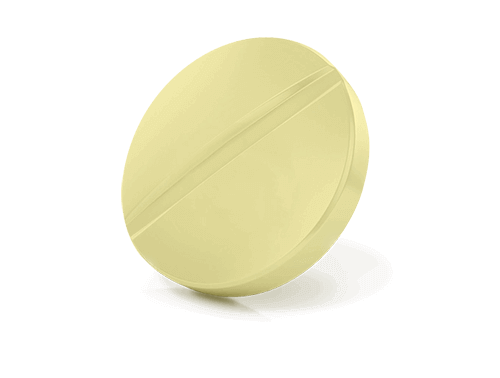 Modafinil induces three liver enzymes, which means that it may decrease the effectiveness of medications that they metabolize. Tricyclic Antidepressants. These include Anafranil, Asendin, and Aventyl. Modafinil may cause the levels of these drugs in the blood to increase in some cases and affect their ability to work in others. Diazepam. Modafinil has the potential to increase levels of diazepam in the blood. Increased levels may result in more severe side effects. Ritalin is a central nervous system stimulant that affects the brain chemicals involved in hyperactivity. It is used as a treatment for both attention deficit disorder (ADD) and attention deficit hyperactivity disorder (ADHD). Some people also use it recreationally; however, this is dangerous since improper use can be fatal or cause serious damage to the heart. 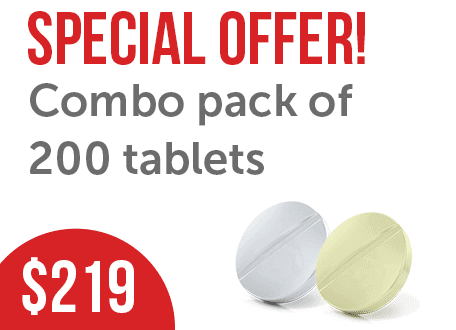 When combining Modafinil and Ritalin, it is important to remember how they work. Both of these drugs are stimulants. While studies conducted on the combination do not show any propensity for adverse reactions, some users do report that the two cause high levels of anxiety when coadministered. Other users find that the two drugs complement each other when they are combined in low doses. Research has shown that neither the maximum concentration of Modafinil nor its half-life is affected by administering Ritalin at the same time. Similarly, the enzymes that Modafinil induces have no effect on the metabolism of Ritalin. Most people who use both of these drugs cycle between the two to avoid the potential for negative interactions. While there may be a few situations where using Modafinil with Ritalin at the same time is justifiable, it is not a good idea in most cases. Before you start taking Modafinil, you should make sure that your physician and your pharmacist know about all of the drugs you are taking. Not only should they know about your prescription medication, they should know about your over-the-counter medications as well. Some ingredients in cough and cold products can increase your blood pressure, which is not desirable if you are taking Modafinil. The reason is that Modafinil and other stimulants like it can elevate blood pressure. Along with the medications above, inform them about your vitamin and herbal supplements. If you use any drugs recreationally (including illicit and semi-illicit substances) you may want to talk to your pharmacist and doctor about those as well. For example, Modafinil can alter the effects of both cocaine and marijuana. 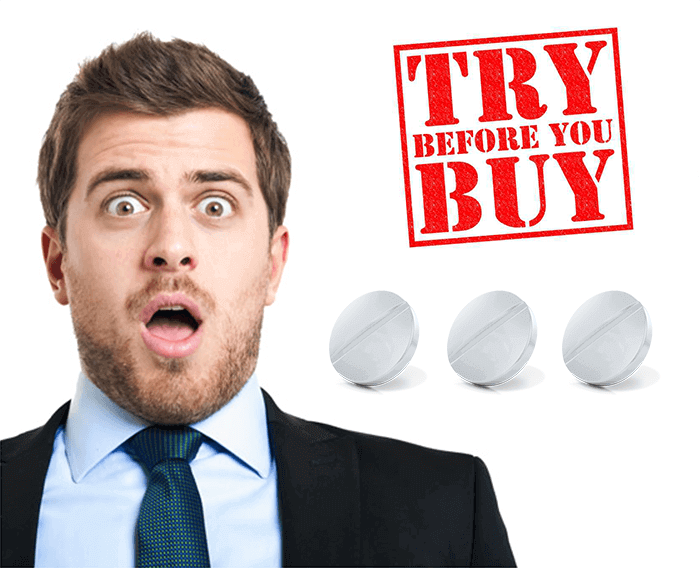 If you have been prescribed any other drugs aside from Modafinil, do not stop taking them without first getting your doctor’s approval. Note also that just because two drugs interact, it does not necessarily mean that you have to stop taking one of them. Your doctor may be able to tell you how they can be managed without causing any of the unwanted side effects. In many cases, all that is required is an adjustment to the dosage of one or both drugs. Modafinil and cocaine are both dopamine re-uptake inhibitors that also have moderate effects on norepinephrine, possibly blunting the effects of cocaine. Some users report the effects of cocaine canceling out those of Modafinil. In either case, these two drugs affect users very differently. A trial has failed to find any interactions that affect the blood flow in people using both drugs simultaneously. One of the big differences between the two drugs is that cocaine is extremely addictive while Modafinil is not. Cocaine produces an intense euphoria in the user that quickly turns into intense anxiety. The user may then feel compelled to recover the euphoric state by using more cocaine or they may attempt to “come down” with a depressant like alcohol. Modafinil may cause mild euphoria in some users, but nothing more. It has no such effects on most people, which is why many believe it to have a low abuse potential when compared to cocaine. Some experts believe that cocaine withdrawal symptoms can be reversed with the use of Modafinil. It has also been shown to reduce cocaine use among people who use the drug 2 days or fewer per week. Some studies support Modafinil as a treatment for the addiction to stimulants including cocaine. 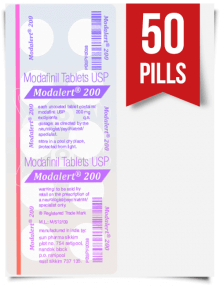 In a very small number of users, Modafinil can cause an allergic reaction. This reaction can be life-threatening and requires emergency medical attention. In the rarest and worst cases, it can cause Stevens Johnson Syndrome. Stevens Johnson Syndrome is a potentially fatal skin condition. There is also the potential for overdosing on Modafinil. This can cause a range of symptoms ranging from confusion and disorientation to insomnia and restlessness. Note that insomnia can also result from taking the drug too close to bedtime. Modafinil can also cause various mood-related side effects that include hallucinations or unusual thoughts. Some users may also experience depression or aggression. Minor side effects that may not require medical attention include diarrhea, dryness of the mouth and heartburn. Because Modafinil affects the central nervous system, you should not drive, operate heavy machinery or do anything that requires fast reaction times. Tolerance is another potential downside of Modafinil. This is a controversial subject among users of the drug. The term “tolerance” refers to the potential for the body to grow less responsive a drug’s effects. 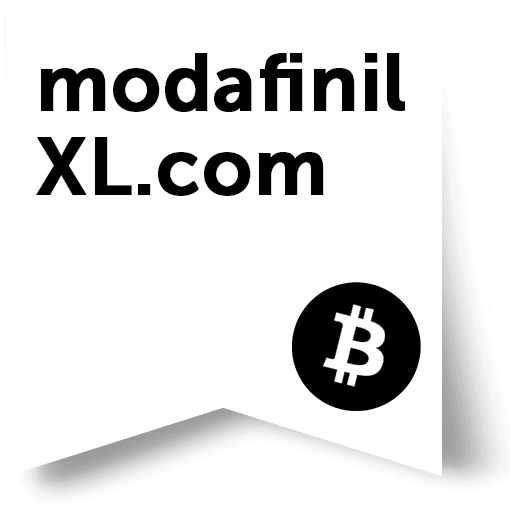 Some users say that Modafinil does not build up a tolerance, while others say that it does and that its benefits will diminish over time. Tolerance levels may differ from person to person. 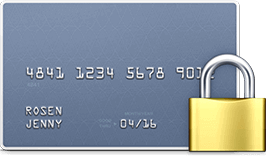 ← What Is Waklert Used for and How It Works?